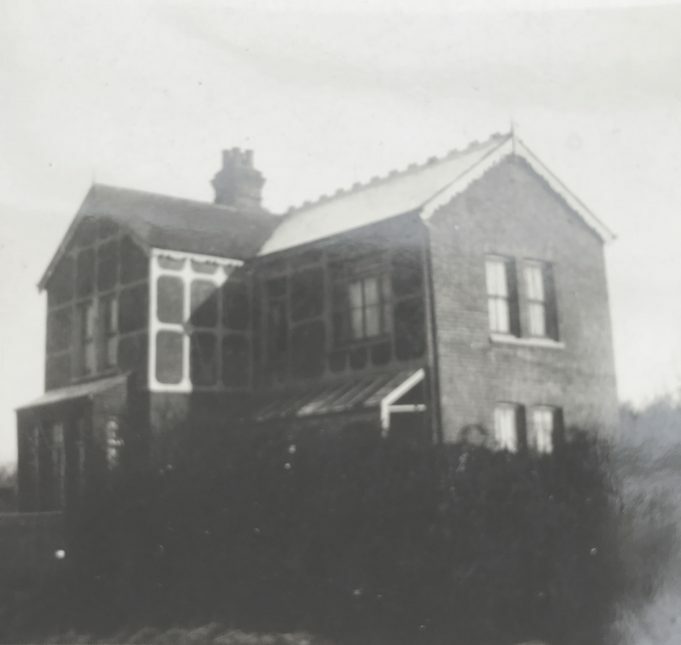 My Mother Joan Lodge lived in this house in Laindon, named the Retreat over 90 years ago (she is still alive ). She tells us the house was haunted ! She tells many tales about her wonderful childhood in Laindon, but also how hard life must have been for her Mum. Mum talks about her friend Molly Buckenham whose family owned a farm in or near Laindon. Editor: Ann, we would love to hear some your mum’s stories and memories. The first mention I can find of ‘The Retreat’ is on the 1911 Census, when it was occupied by Charles Tilbury (a butcher) and his family. The address was given as Station Road – just one of several alternative names including Main Road, London Road etc., which were used until ‘High Road’ became its permanent name.